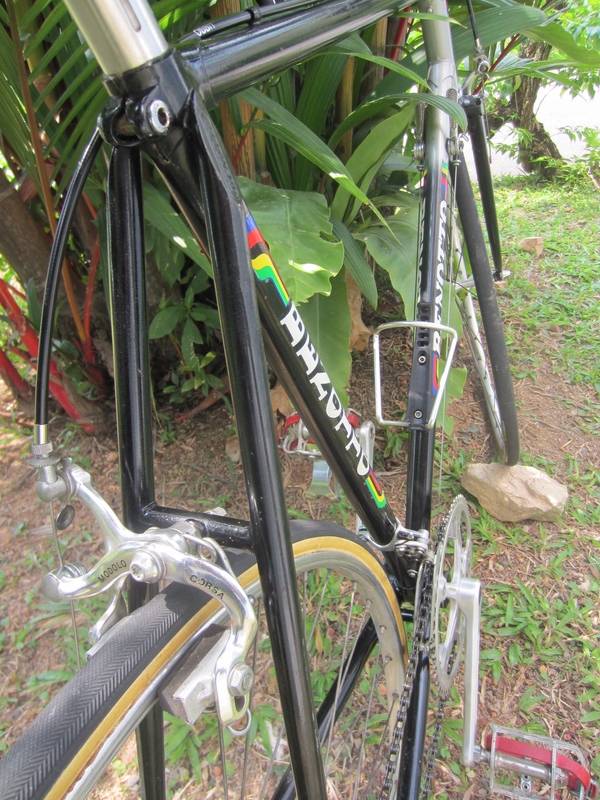 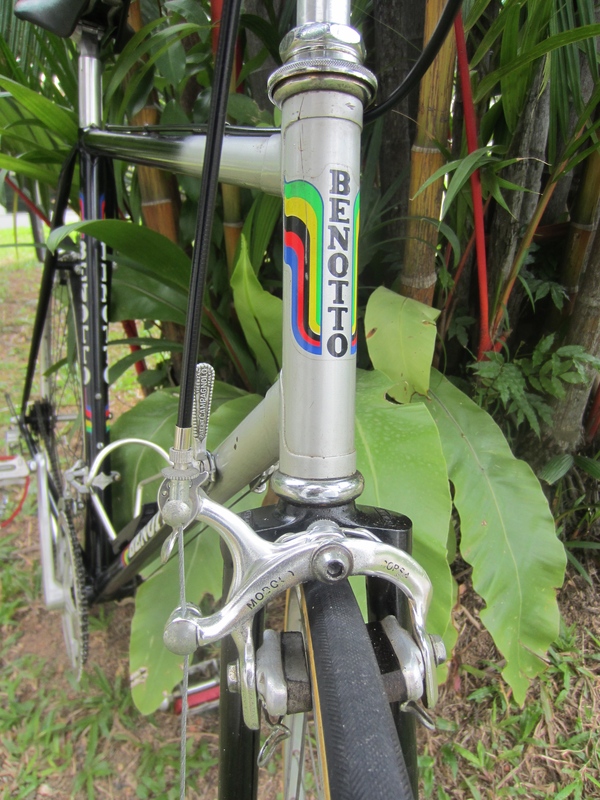 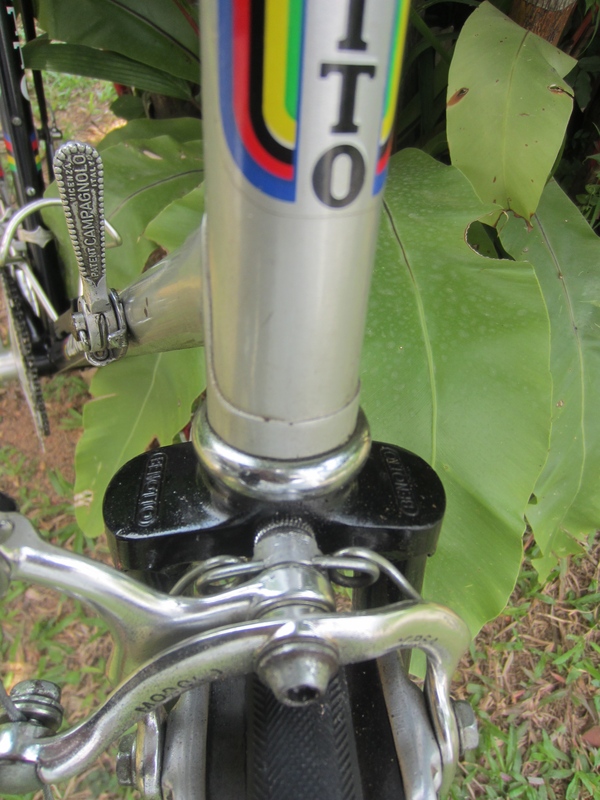 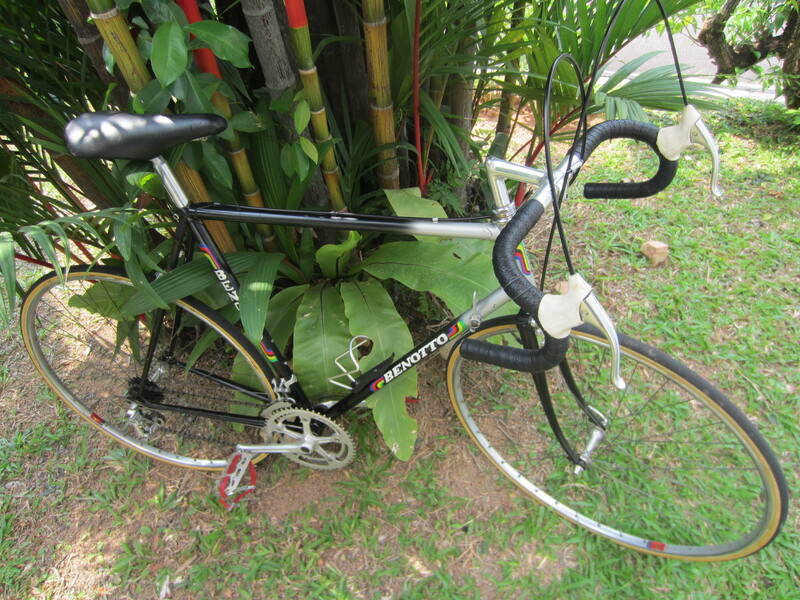 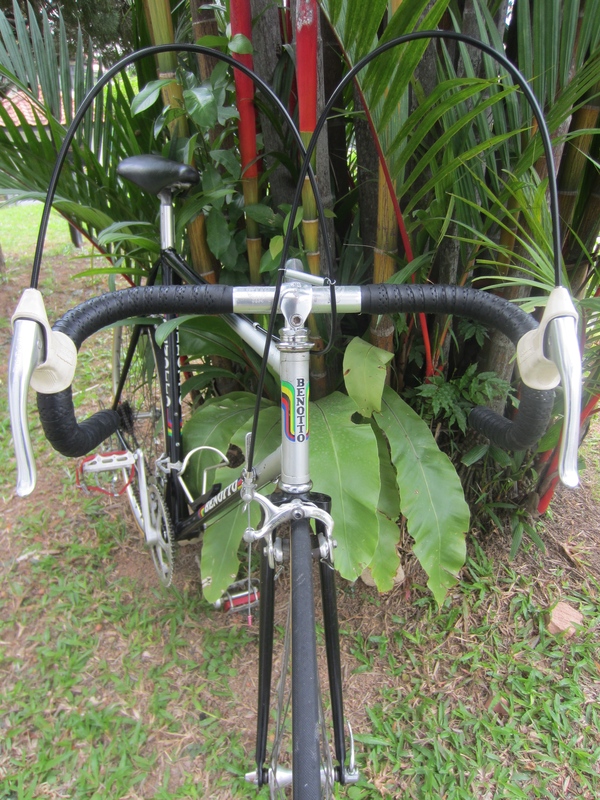 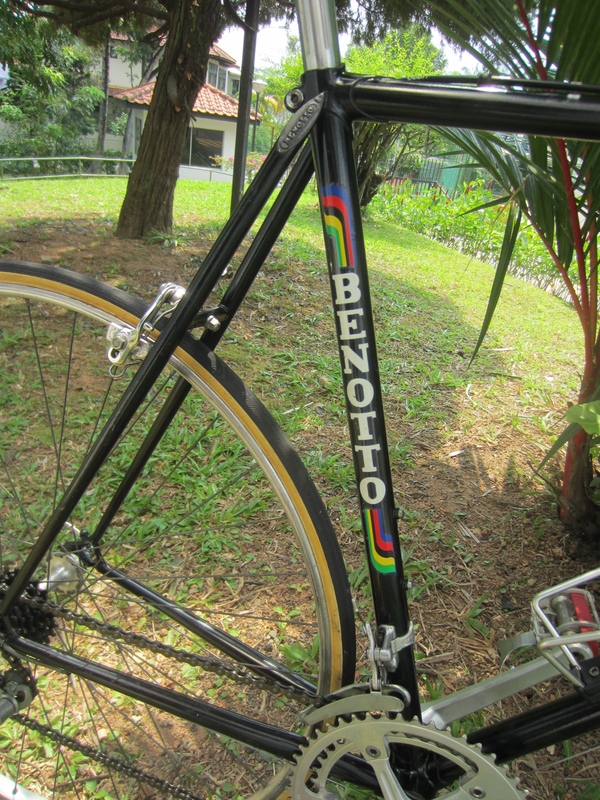 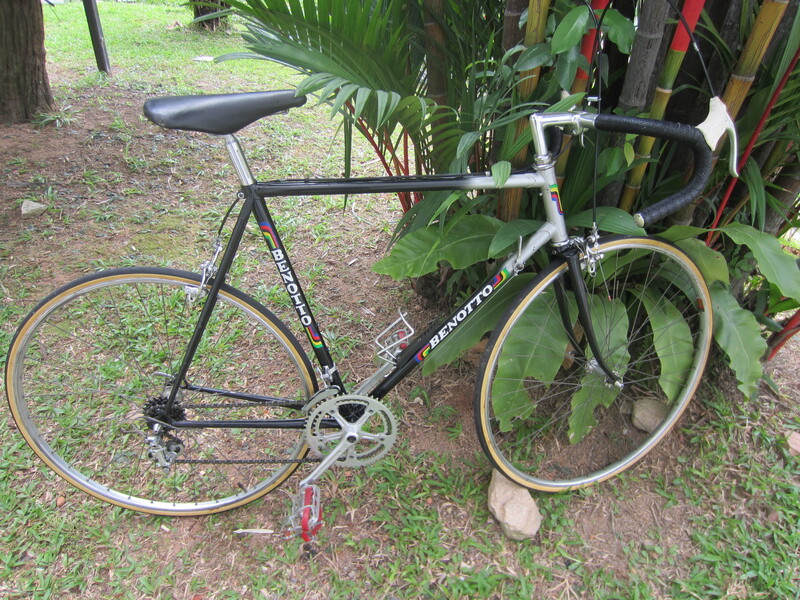 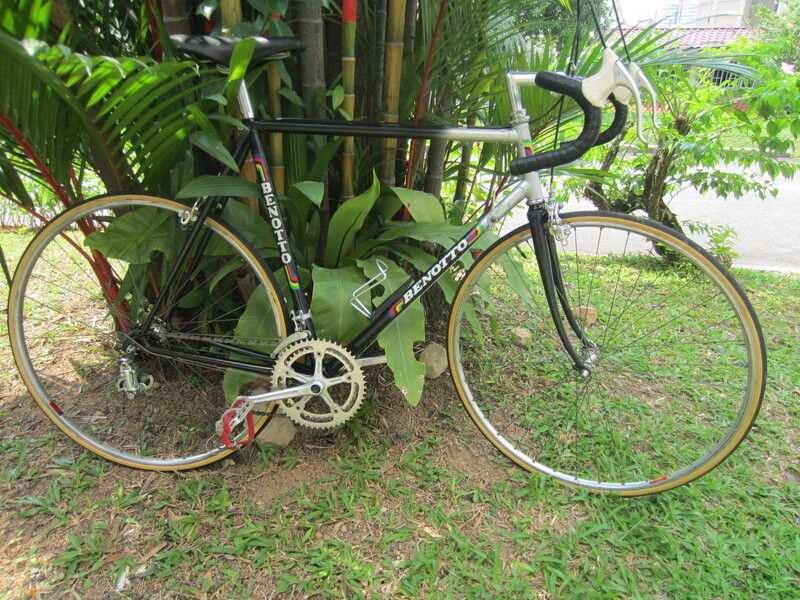 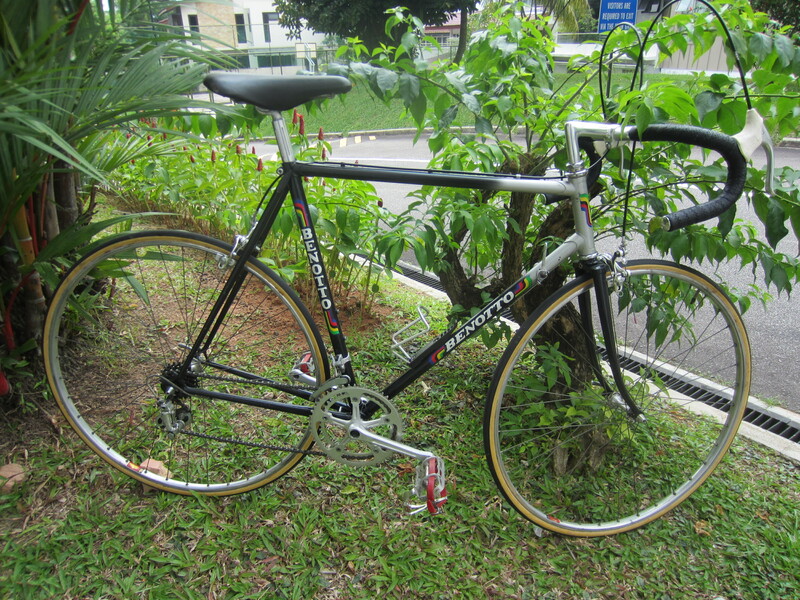 Condition: The bike has been totally cleaned and restored. 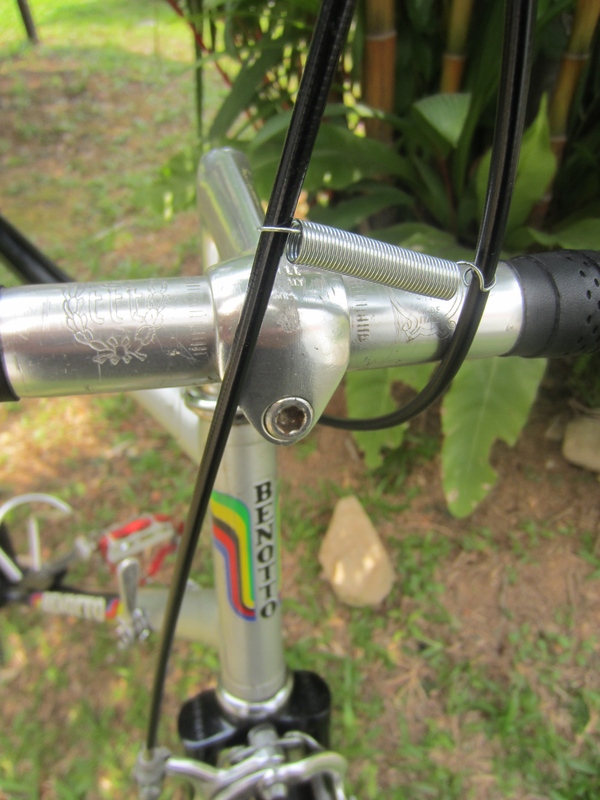 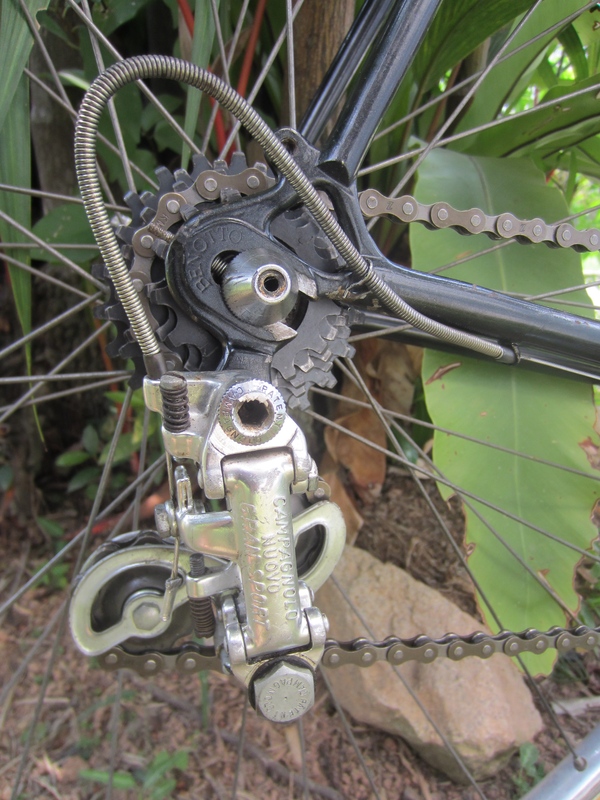 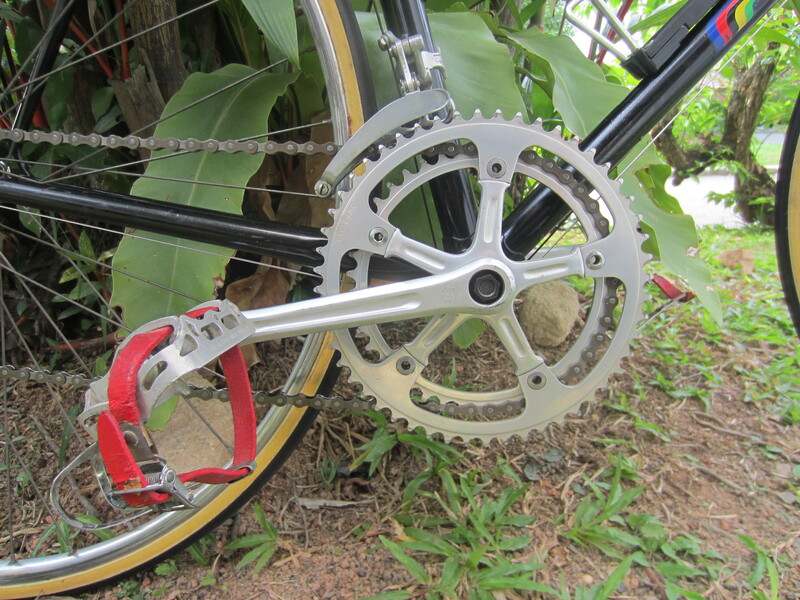 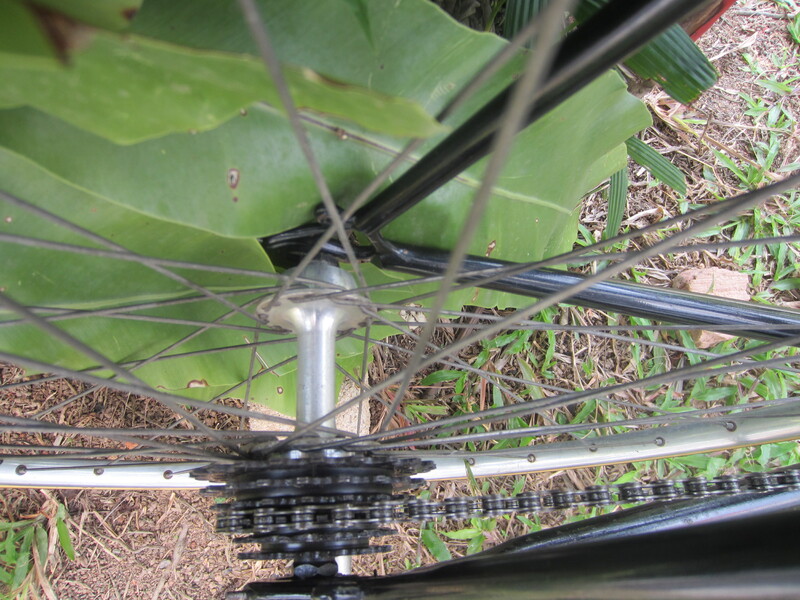 All parts which were not working properly have been replaced with original Vintage parts, except cables and tires which are new or still usable. 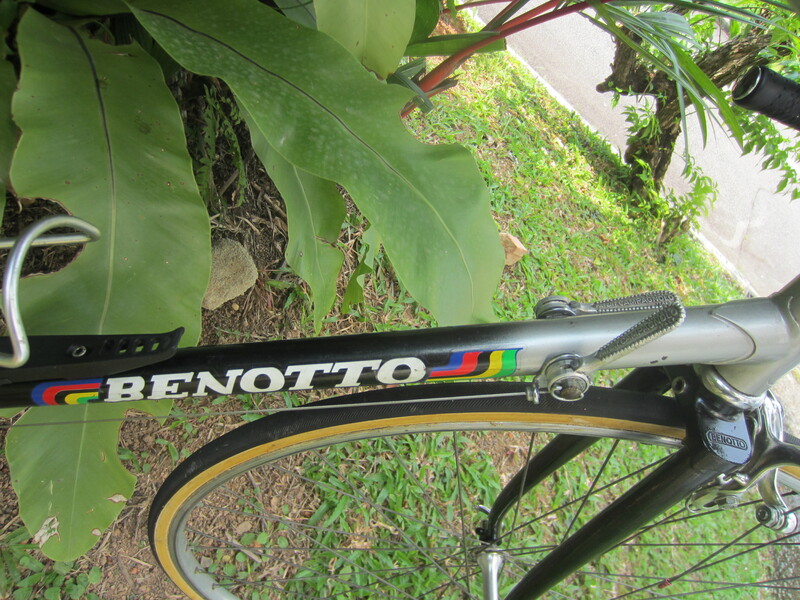 The bike is ready to ride.